Achilles Desert Hawk A/T is an all round SUV/4x4 tyre with extra grip and durability. Achilles Desert Hawk A/T is an all round SUV/4x4 tyre with extra grip and durability. This tyre is a classic all terrain pattern designed to perform to the highest level on any terrain, on or off road. 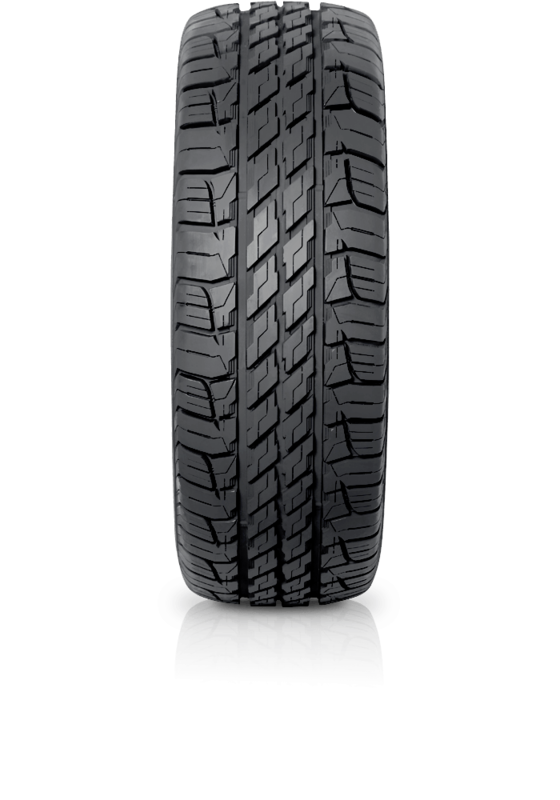 A newly designed tread pattern balances grip and handling with superb off road ability.